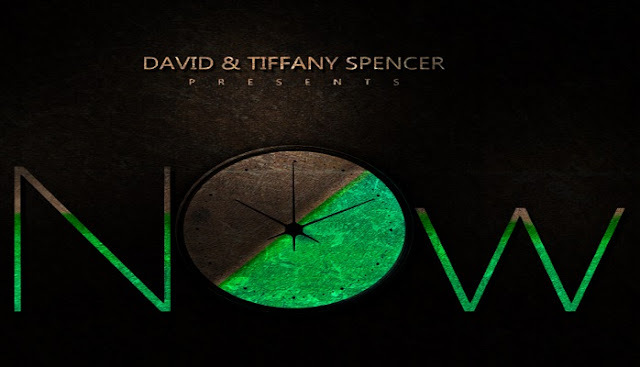 David and Tiffany Spencer released ‘NOW,’ their most recent musical project. The contemporary gospel single denote the first studio release of the wedded couple’s collaboration. Hailing from North Carolina, David is an artist, lyricist, and producer. He has been included broadly with national gospel acts, projects, and recompenses. His production credits incorporate the hit single ' Good Morning,' highlighted in the film 'Shake off the World.' In recent years, David has been a music executive for two distinctive places of worship and in 2015 he created his own organization, Sound of David, LLC. Tiffany likewise hails from North Carolina and she is as of now riding the energy of her presentation release, 'Growing Gracefully'. With a foundation in music education, Tiffany has been working with various choirs for a long time now, all while giving workshops and lessons to help choirs in coming to their maximum capacity in their services. She has served as vocal director for a gospel group and a choir executive for a congregation. The exquisite mix of the couple's musical ability has brought about "NOW," a wonderfully complex single highlighting the gifts of both entertainers. The melody grasps a level of pop sensibility, making it ideal for church administrations or contemporary gospel occasions. " I’ll praise you now," the couple warbles over a dazzling scene of electronic and customary impact powerfully merged together in impeccable congruity.